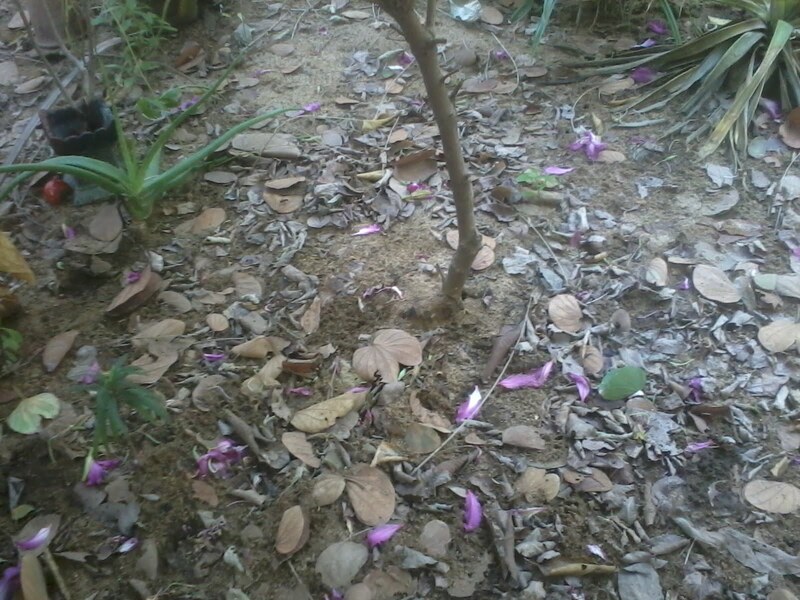 It is always a challenge to dispose off the fallen leaves and other plant matter in the home garden. Some people prefer burning the plant waste and few others would like to dispose it off as garbage. There is an alternate way to manage the garden waste by converting the same into manure. We can go in for a system that helps generate organic manure. The simplest possible solution is to leave the fallen leaves and other plant waste to settle on the garden floor. Over a period of time, this garden waste would degenerate by itself to form good quality organic manure. The layer of fallen leaves is one form of organic mulch. Organic mulch layer for garden enriches the soil with essential nutrients for plants. It also helps the garden soil retain moisture by blocking from sun's radiation. This helps a lot in water conservation as the plants would need less watering than what would be required normally. It also helps keep the overall temperature down since the soil is protected from radiation effects. We can also take precaution by wearing a garden shoe or a slipper while walking on the garden. 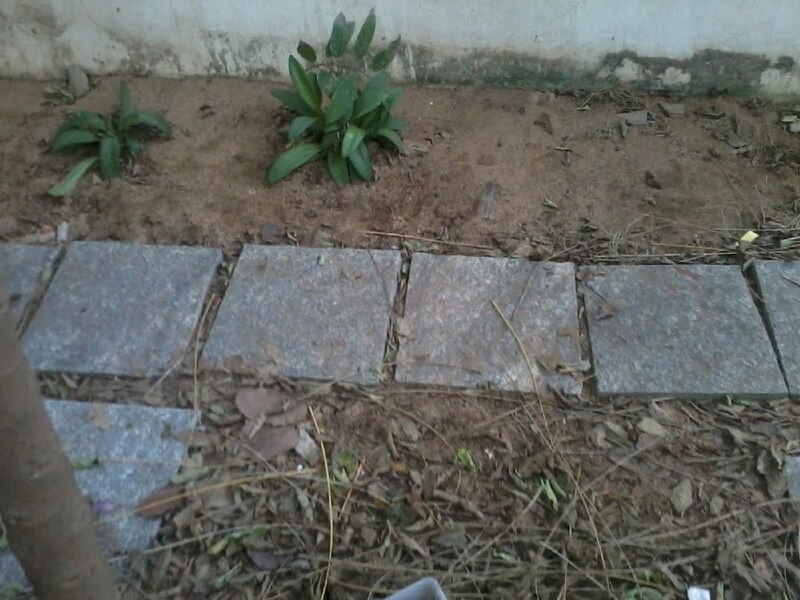 We can also lay stone pathways that could provide the safe walkways free from insects. We should allow only the plant waste that degenerates faster to remain on the soil. Few garden waste like coconut leaves take much longer to degenerate and so it is better to remove such wastes from the soil. We should always maintain the yard closer to walls free from mulch. There is a minor possibility of fire hazard because of mulch and hence this precaution. In addition, the mulch layer tends to retain moisture and a moist soil layer closer to the walls is not good for the buildings.